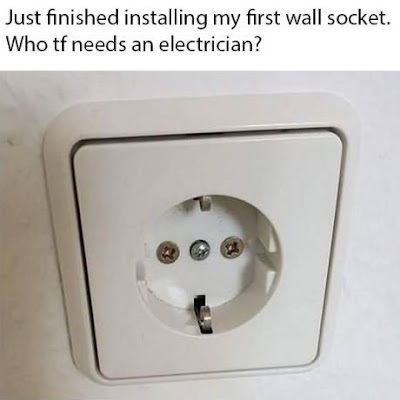 Home » » Who Needs An Electrician? Just finished installing my first wall socket. Who tf needs an electrician?